These stunning ebikes are built in Europe to the very highest standards. 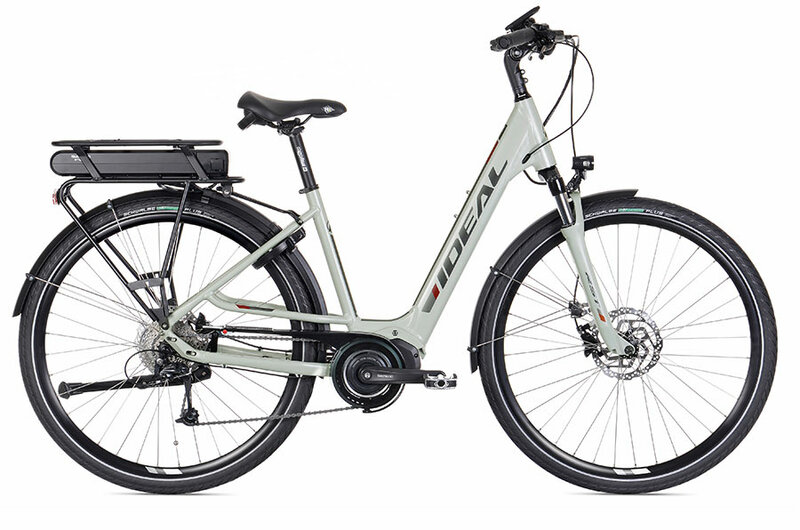 Ideal actually make bikes for several better known brand names, so they know what they’re doing and have decided to build bikes under their own name. They use the Shimano STEPS system, designed from the ground up by Shimano to be reliable and to integrate with their other components. It’s the ideal bike for riding in town. Your riding position is upright and feels very natural, and the front suspension smooths out those ruts in the road. It has a good level of equipment and will give many years of pleasurable riding. 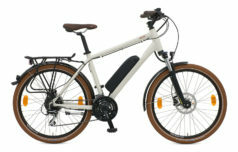 The Ideal Futour E9 is an upright, European-style bike with a good step-through frame that comes in 3 sizes. 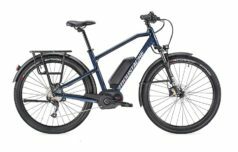 It’s powered by a crank motor and electronics from Shimano, so that means reliability and great support. 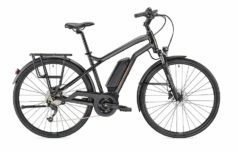 With a good specification, strong rigid frame and a very comfortable riding position, these ebikes are proving popular and we’re proud to have them in our shop. "Thank you so much for your time and courtesy (i now understand why you attract such good reviews) "